Club Fee is $1725 all inclusive! Tryout Fee is $75 Click here to Register! We have partnered with several area hotels for our out of town guests! Registration opens October 15, and is available on AES Click here to Register! Click here for uniform and fan wear orders! 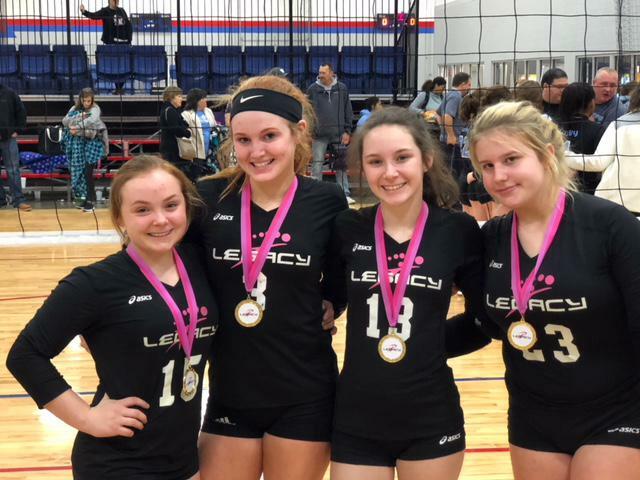 Since 2011, Legacy Volleyball has offered a quality club experience at an affordable price. 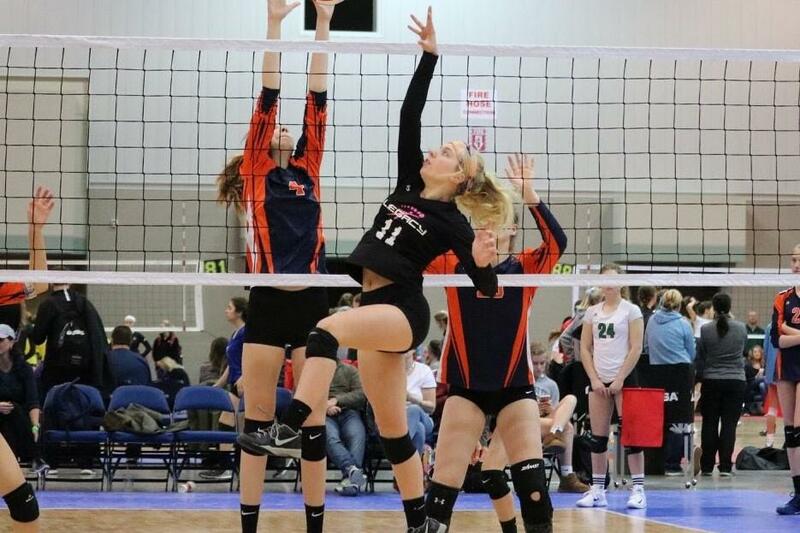 We have a passion for the sport of volleyball, and are dedicated to improving the skills of players at all levels. Give us a try and see what a difference it makes! ©2019 Legacy Volleyball Club KY / SportsEngine. All Rights Reserved.